A new leader is taking the reins at the largest lobbying group representing Ohio’s largest industry. 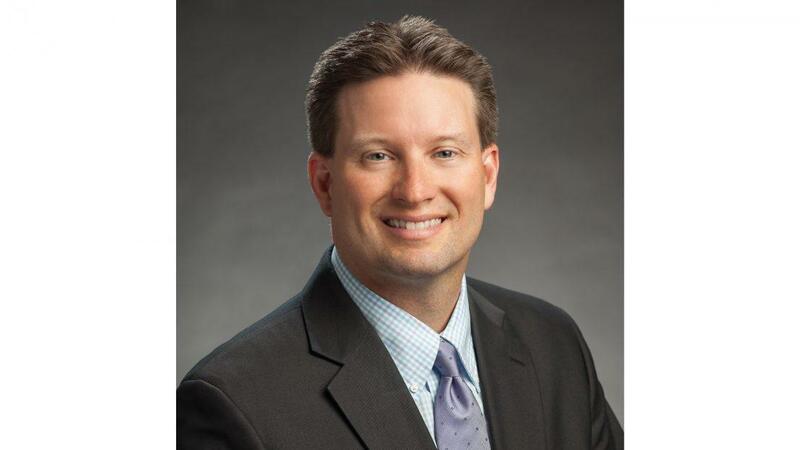 Adam Sharp is the new executive vice president at the Ohio Farm Bureau Federation. Sharp, who’s been serving the farm bureau since 2004, says he’s excited about the current relationship between Ohio and its farmers with the growth of farmers markets, farm-to-table restaurants and the attention to buying local. “You didn’t have a lot of food conversation and I think now we do and I think that’s something that’s valued and should be valued. We should be talking about our food, we should be talking about what’s grown here and how it’s grown,” said Sharp. Sharp credits his involvement with 4H, FFA and attending the Ohio State University as some key factors to earning the job.